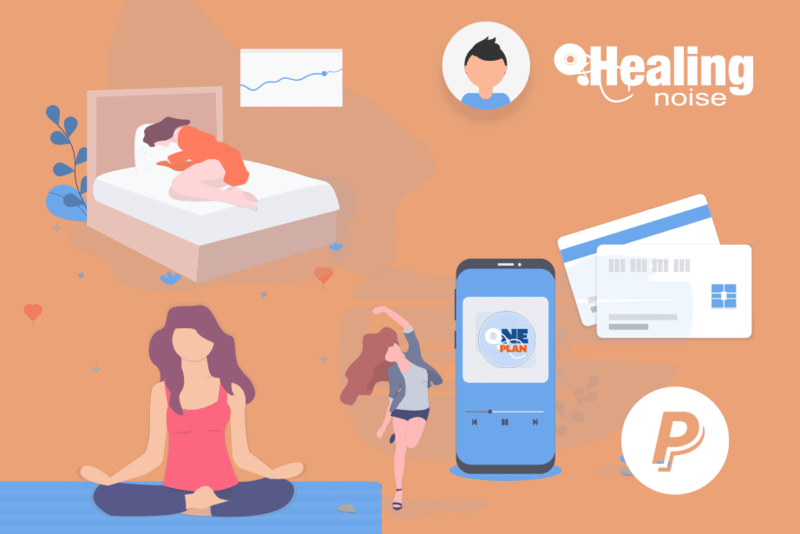 Healingnoise OnePlan Subscription Program, is a Risk-Free subscription model designed to deliver all of our holistic product and services with unlimited streaming privileges. The plan is billed in a monthly basis and you can cancel at any time from your assigned customer area. Our OnePlan Subscription Program is managed and powered by Intellixis Inc., a solidly established provider of eCommerce Strategies since 2002. based in Reston VA in the United States. 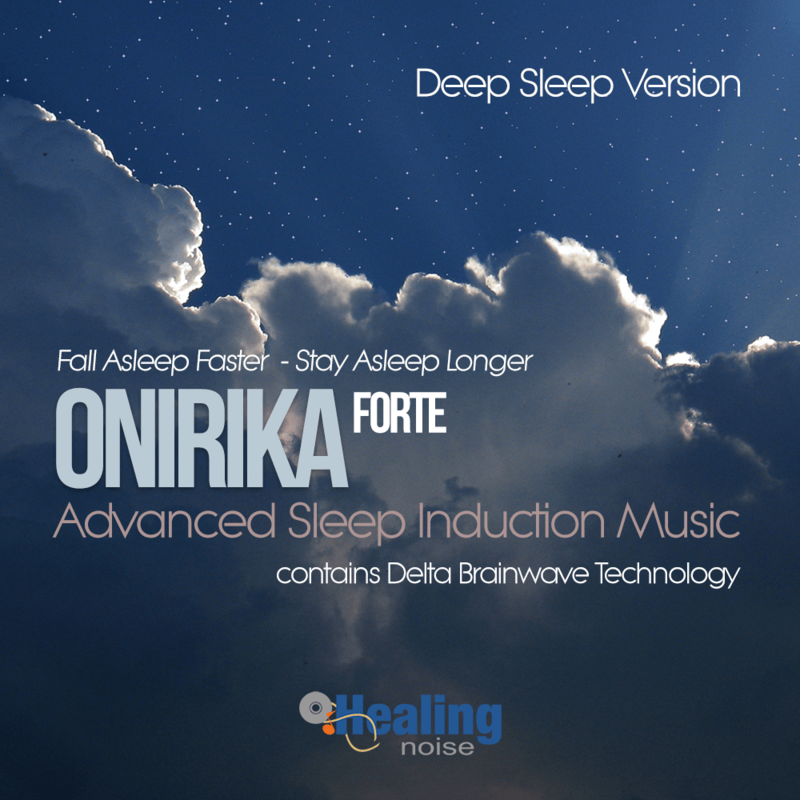 Fall asleep faster and stay asleep longer with Onirika, a fast acting sleep induction music track. You will enjoy a set of calming harmonies that will guide you to a restful state of mind promoting a good night sleep. 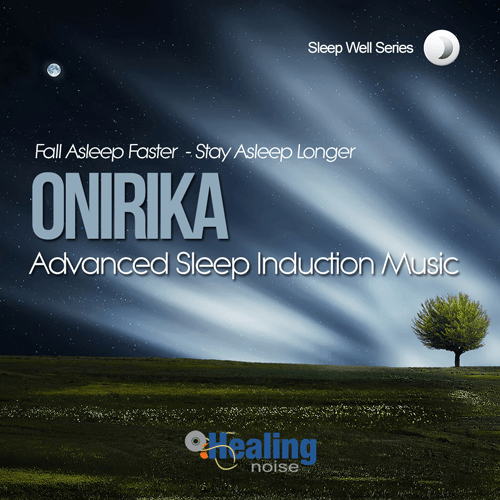 Relax your mind and body with the soothing sounds of Onirika. A fast-acting Sleep Aid program based on relaxing music embedded with Delta Brainwave Technology. Enjoy slow rising harmonies while your mind and body enter in a restful state. 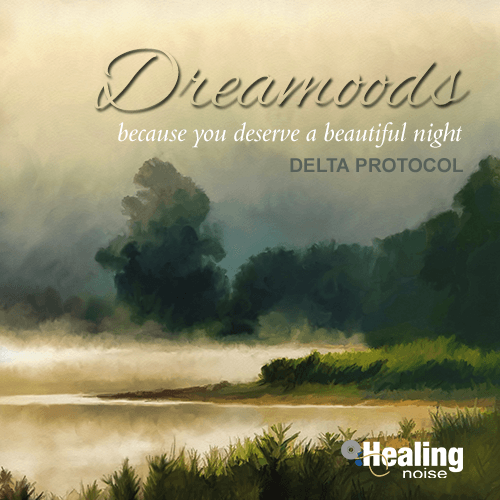 A Delta Brainwave Stimulation protocol progressively drives you to a natural pattern of sleep. If you are among those affected with hyperactivity, Dreamoods is just for you! This Sleep Aid program walks you from a restless state of mind down to a serene mood, promoting a fast sleep response. 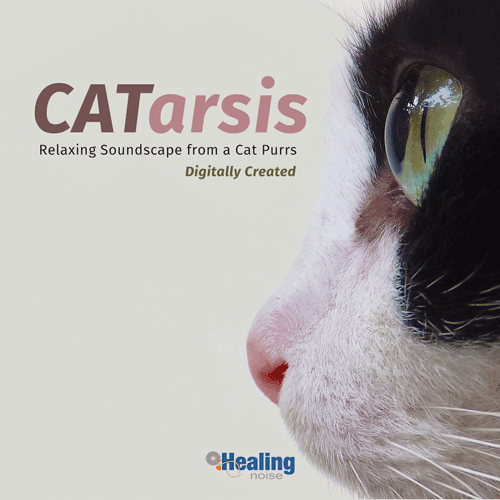 Listen to relaxing music blended with sounds of nature for a restful night. Get a boost of energy at the middle of the day in just 30 minutes. 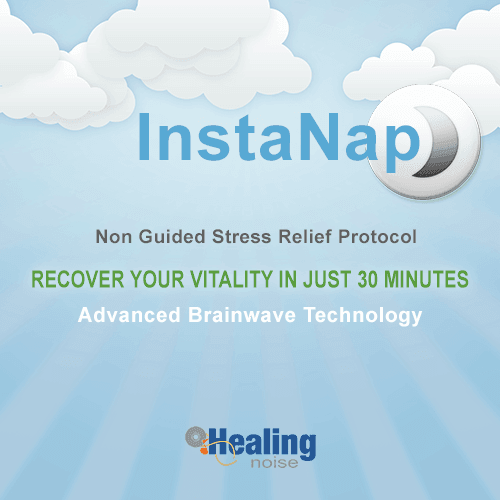 InstaNap will guide your mind & body into a fast and short period of sleep. You will feel rejuvenated after the session due to the fast acting response promoted by InstaNap. Non guided stress reduction protocol. SuperNap is a soundtrack aimed to facilitate a comforting short period of sleep commonly known as a “nap”. 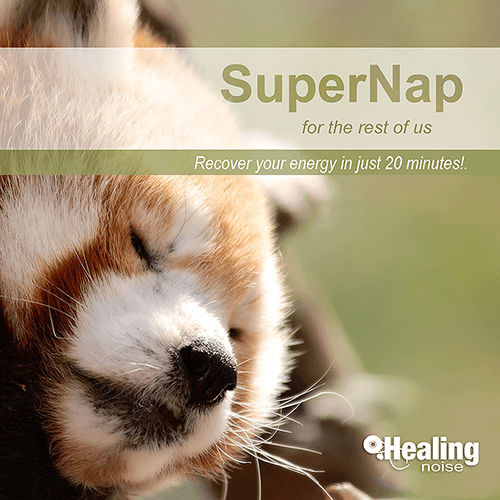 SuperNap is thought to enhance the benefits of sleep versus time. It is used to supplement normal sleep, especially when a sleeper has accumulated a sleep deficit. Immerse yourself into a refreshing and relaxing atmosphere with Qwaves. This unobtrusive soundscape will let you mask unpleasant background noise at home or in the office. Qwaves can be used effectively to reduce the symptoms of “sonic fatigue” during a flight in a commercial airliner. 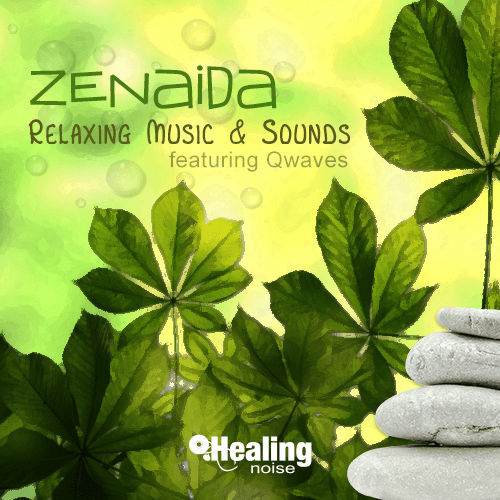 Zenaida is a compilation of instrumental music that has been chosen based on a slow tempo with the interest of setting a peaceful mood. 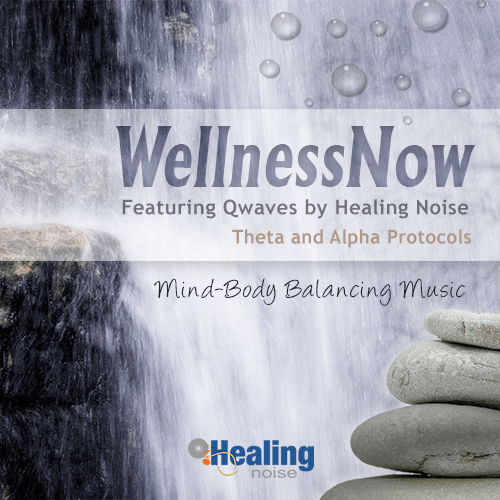 Enjoy embedded realistic Sounds of Nature which create a truly soothing and relaxing experience, featuring Qwaves by Healingnoise. When you need to escape from stress filled circumstances, Wellness Now provides you with a stream of soothing music featuring Brainwave Technology to calm your senses and keep you focus and alert at the same time. Treat yourself to a peaceful experience with Wellness Now. Create a peaceful sound ambience with SoniQ, featuring a crafted compilation of soothing music embedded with noise masking technology. Use Soniq anytime you need to elevate your Well-Being in a holistically motivated fashion. 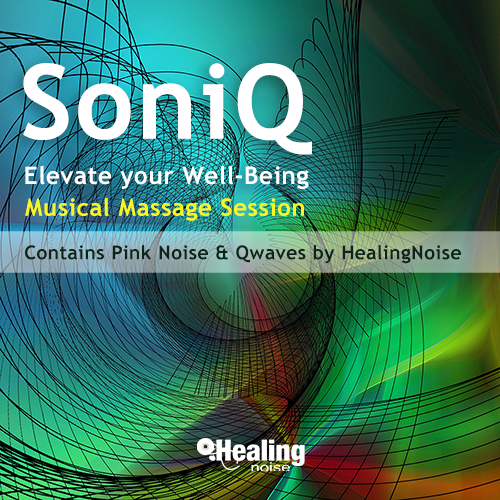 Enjoy a stimulating musical massage with SoniQ. Spark your day with EasyMorning, a fast acting mood enhancer music compilation with brainwave technology. Isochronic tones are used to boost your energy level in a natural way. 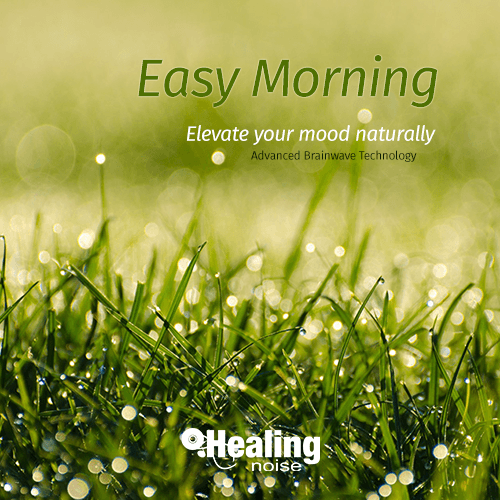 Listen to EasyMorning, right after you wake up and enjoy a highly motivational experience. Preliminary studies have shown that brainwave technology can lead to significant improvements in verbal IQ scores. 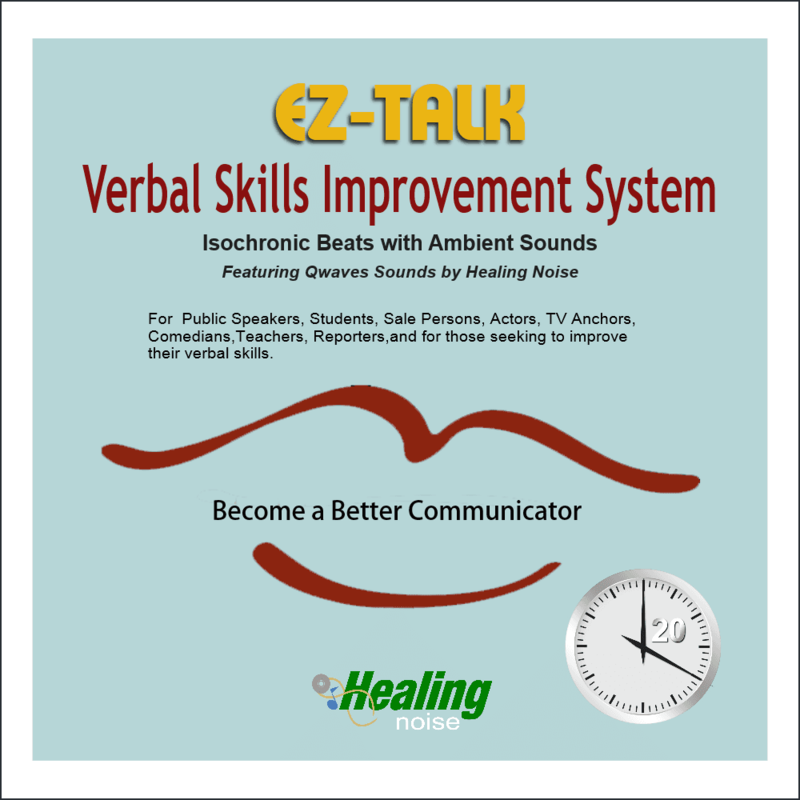 EZ-Talk is a soundtrack created for helping anyone who may suffer from an inhibiting nervousness when performing a presentation in front of an audience. A sound session produced to stimulate your creative mind. Creatika creates a mental state dominated by low beta helping; promote focus and high alpha to reduce frustration and keep the creative ideas flowing. 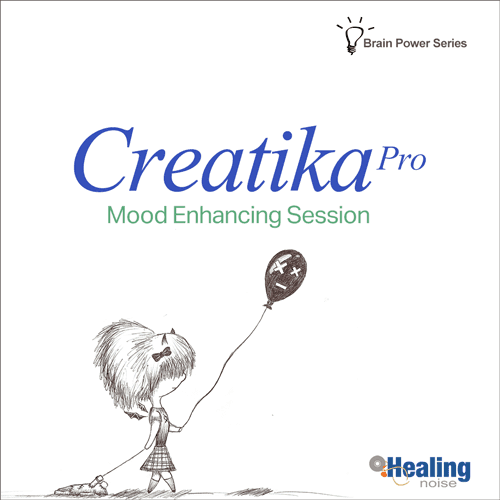 Listen to Creatika anytime you want to boost your creativity. 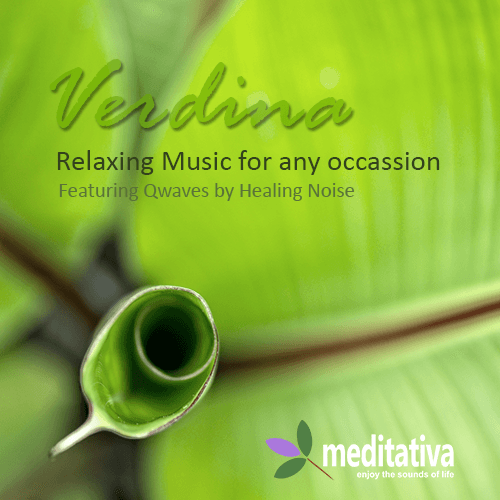 Verdina is a compilation of relaxing music featuring Qwaves by HealingNoise; a sound stream of calming running water. This product is a popular choice among users seeking for an effective way to incorporate a peaceful ambient at home or in the office. 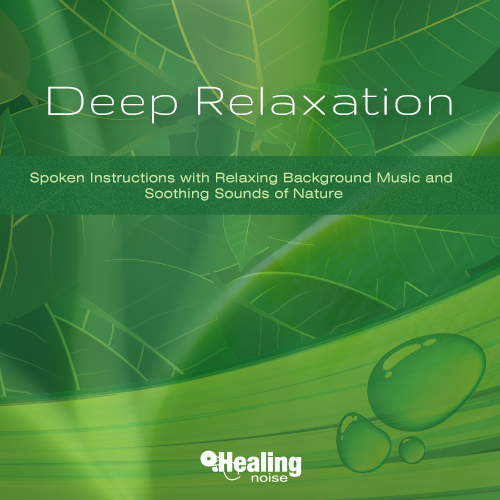 Deep Relaxation is a guided program aimed to promote a profound state of calmness by using easy to follow narrated instructions which are embedded with beautifully crafted sounds of nature.With Deep Relaxation you will create your own imaginary paradise. The vibration of a cat's purr can speed up the healing process not only for cats but for other animals as well. Research indicates that even humans can benefit. Consistent vibrational sound frequencies of 25-150 Hz, which is the range of a cat’s purr, aid in healing of bones.